The Royal and Awesome Blue Plaid bring golf fashion back to where it all started with a fantastic plaid design that should appeal to all golfers. 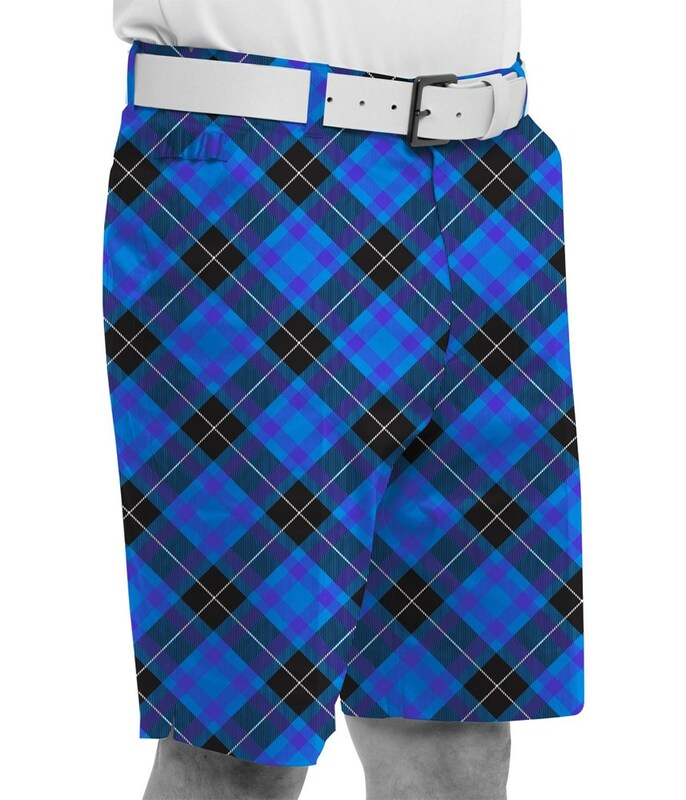 Royal and Awesome have specifically designed the Blue Plaid shorts for golf. A combination of cotton and spandex creates a fabric that will help keep you cool and dry by allowing better moisture management as well as increasing comfort because of the natural stretch in the short fabric. 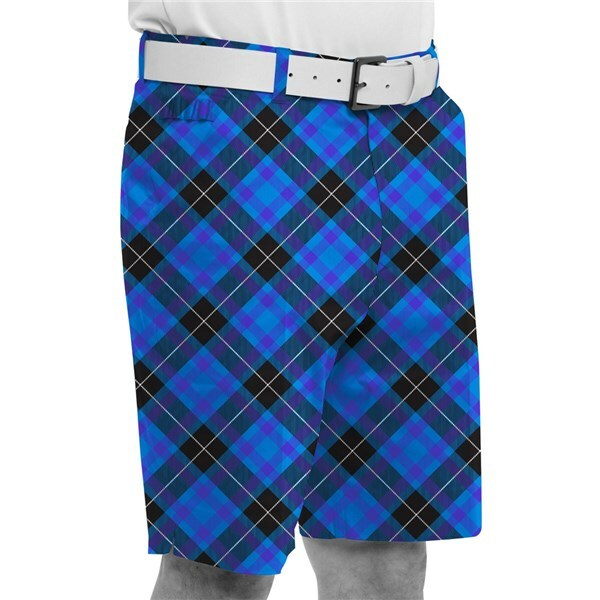 The Royal and Awesome Blue Plaid golf shorts feature four pockets to hold all your golfing essentials and they also come with a free bottle opener and golf tool so that you can open those bottles on the course and also repair pitch marks.